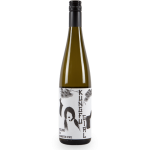 The taste of this light-bodied German Riesling consists primarily of pears and apples. 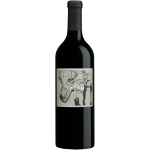 It’s medium-sweet and has very smooth, low acidity. This isn’t a ‘fine wine,’ but it’s a decent wine for everyday drinking and relaxing with. 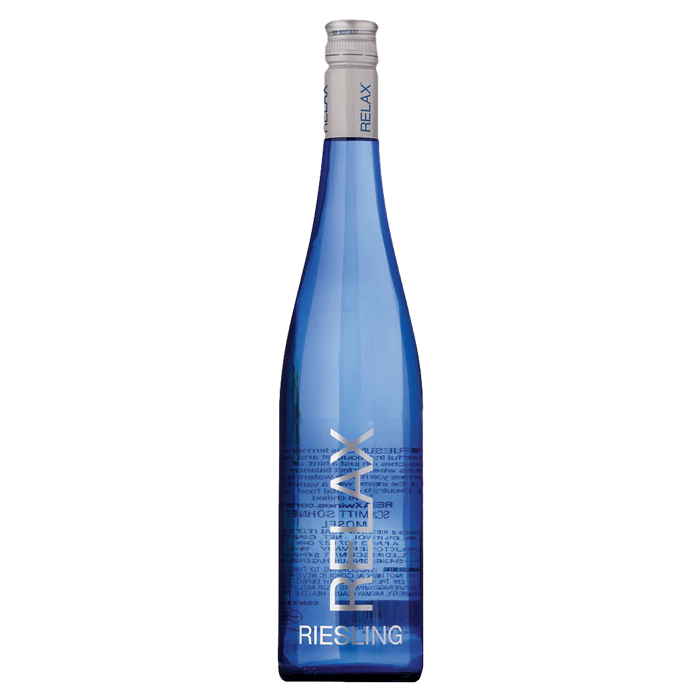 Relax Riesling is also usually a pretty good value for the money. I would personally prefer it if the wine were a bit more acidic because that would make it more balanced when drinking it alone, but the low acidity probably makes it more appealing to more people. Mosel-Saar-Ruhr, Germany- This fine Riesling wine originates from the Mosel valley with its steep vineyards and offers an extraordinary premium wine quality. 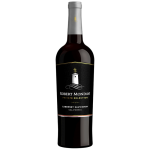 It is fruit forward with floral aromas of apples and peaches with just a hint of citrus.